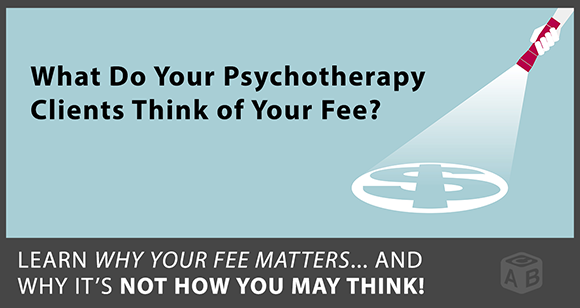 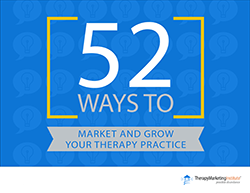 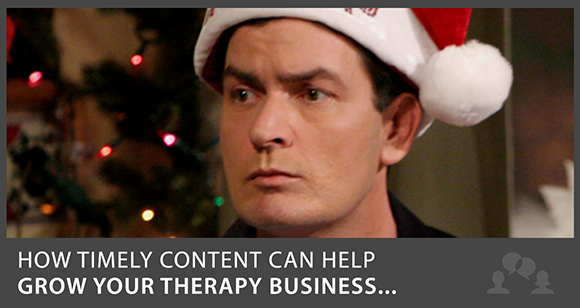 Can Charlie Sheen and Santa Claus Help You Grow Your Therapy Practice? 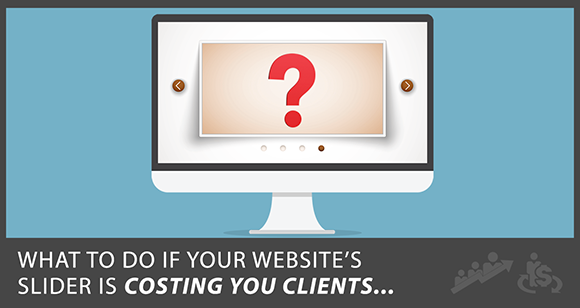 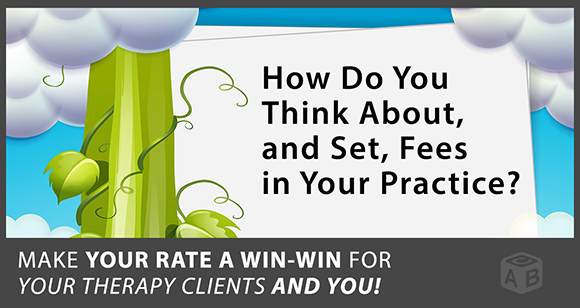 Is It Time to Say “Good-Bye” to Your Therapy Website’s Home Page Slider? 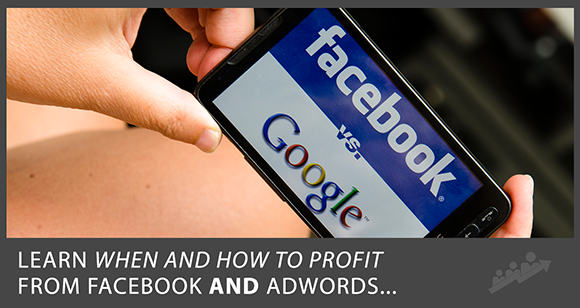 Google AdWords vs Facebook Ads… Which Should YOU Use? 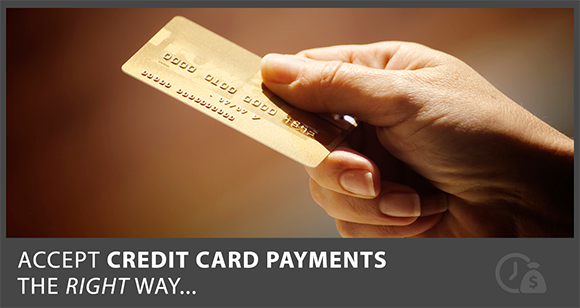 Should You Use PayPal, Square, or a Merchant Account to Accept Credit Cards?